Solange Knowles is establishing herself as an icon in her own right — both through her music and her message. She wrote a raw, honest letter to her younger self in Teen Vogue’s new music issue that anyone can draw strength from. 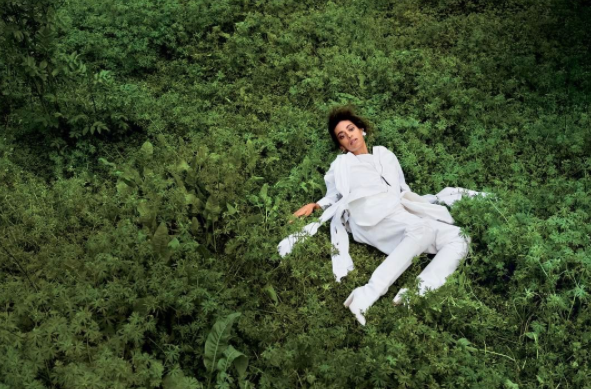 Read the rest of Solange’s cover story here.